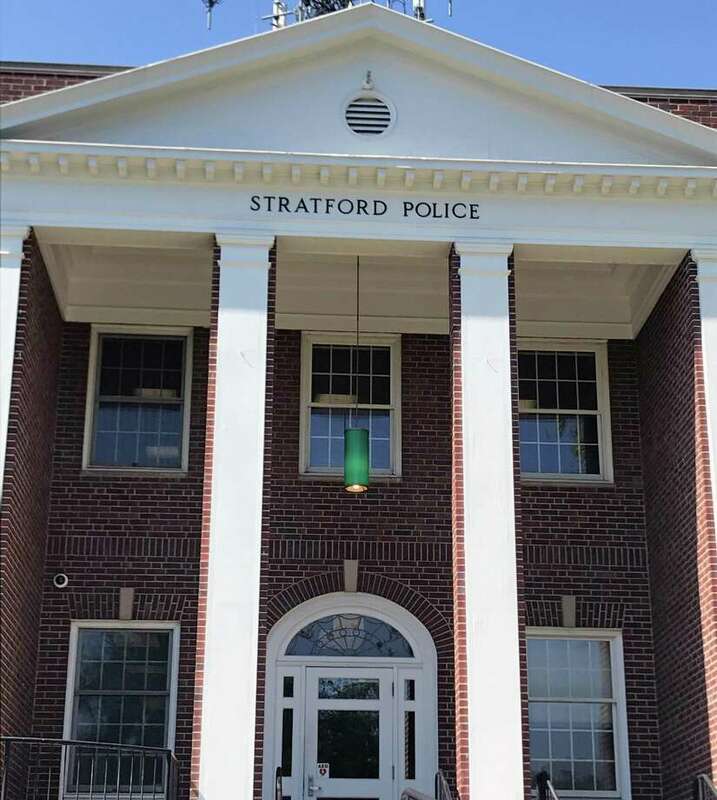 STRATFORD — Shots were fired in town Tuesday afternoon after an altercation, police officials said. The shots were fired in the area of Lake Street and South Avenue, according to a broadcast on Connecticut State Police radio waves. The BOLO indicated the shooting happened around 3:30 p.m.
Chief Joseph McNeil said there were several shots fired after an altercation between two men on the street and two in a car. While police investigated the shooting and searched for suspects, at least two Metro-North trains in the area were delayed. The New Haven Line of Metro-North Railroad was delayed in the area of Stratford and Bridgeport around 4 p.m. because of “police department activity” in the area. By 4:15 p.m., service had resumed on the New Haven Line. The 4:02 p.m. train from Stratford to Grand Central Terminal (Train 1575) and the 3:58 p.m. train from Bridgeport to New Haven (Train 1536) were each operating 10 to 15 minutes late.